This is the last day of the first Northside Music Festival. 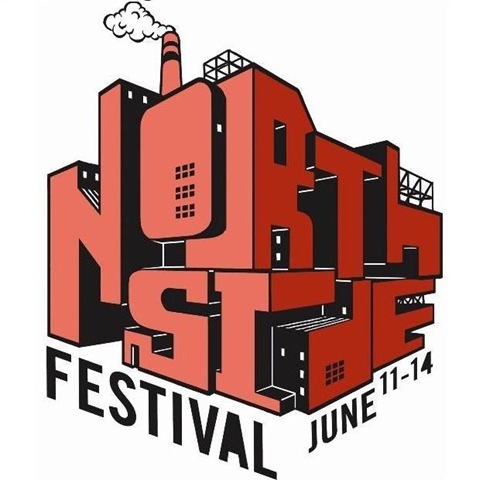 The Northside Music and Arts Festival is sponsored by the L Magazine and features over fifty music venues and galleries in Williamsburg and Greenpoint, Brooklyn. Here are some free performances for Sunday.